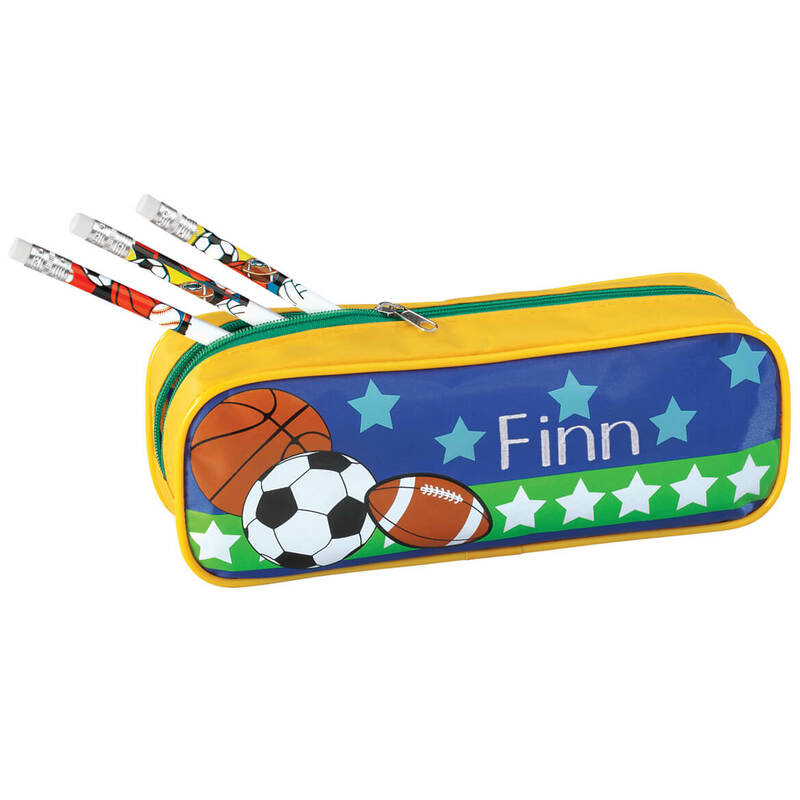 This case will be perfect for my grandson to keep his pencils and crayons in for school. Because I had already purchased the pencils and I decided to get the case to go with them! My great grandson likes sports. This perfect for him. to keep the aforementioned pencils in. 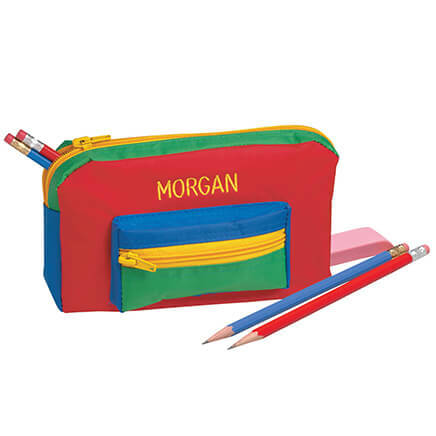 So this pencil case wouldn't get confused with the other kids' pencil cases in class. 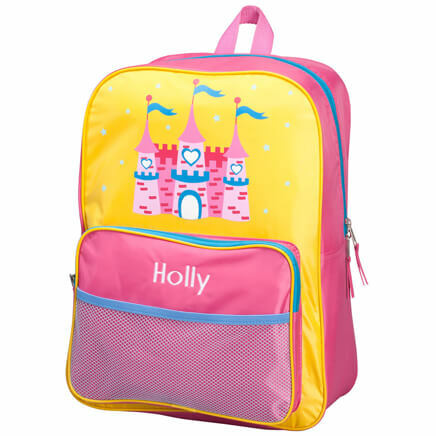 I bought for my nephew as a small travel bag for toothbrush and such or a pencil pouch. It is for my grandson, he claims that the other kids are taking his pencils. for grandson so he will know it is his. of his shool supplies. Very affordable and pretty. I am sure he will love them. 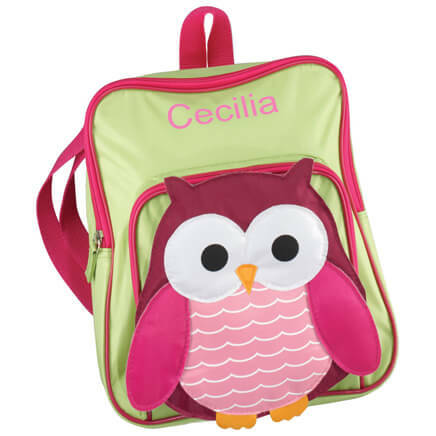 all my neices and nephews love these personalized pencil cases. 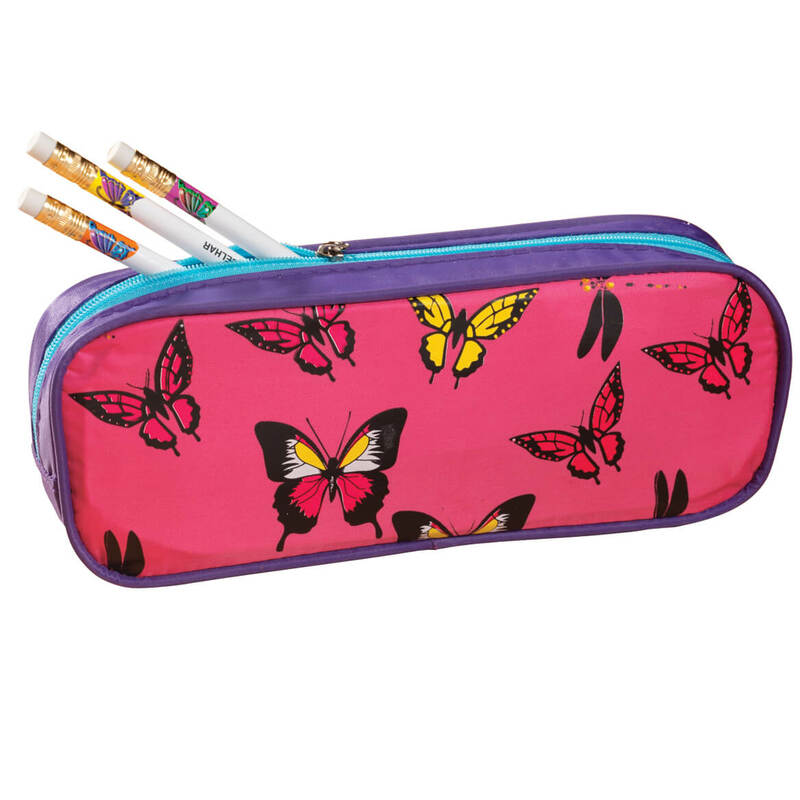 are both the penils and pencil case personalized? BEST ANSWER: Thank you for your question. 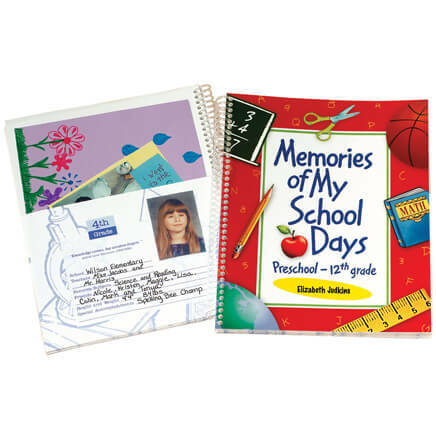 Both the pencils and case are personalized. We hope this information will be of help to you.